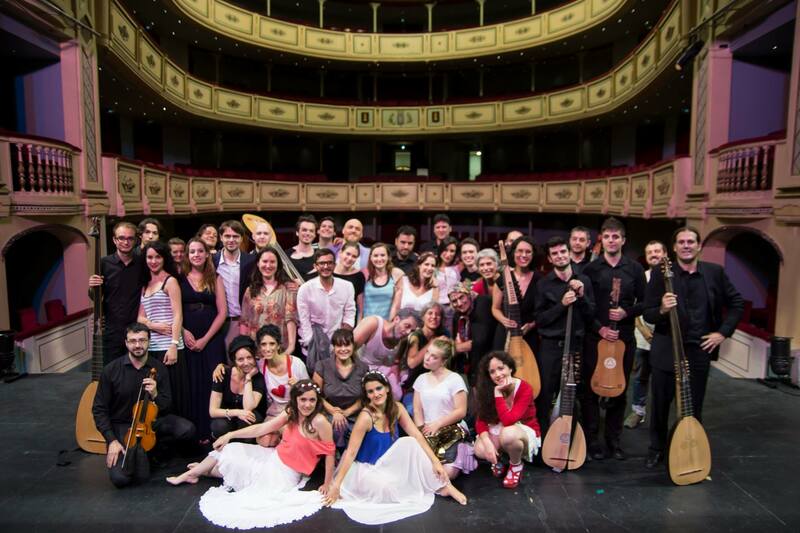 I went to Spain to sing in an opera (Cavalli’s rarely performed Gli amori d’Apollo e di Dafne) . We had four days to rehearse. What were we thinking!? I have no clue. But there was an opera just the same! While I wasn’t entirely pleased with my performance, I had a fabulous time meeting lots of other singers (of all ages and career stages), learning how to be more Baroque (it’s all about the elegantly asymmetrical gestures), and refreshing my Spanish (many cast members didn’t speak much English). It was also very special to sing in the beautiful Teatro Principal in Burgos. The opera’s plot is complicated, with two frame stories. In one, the god of sleep sends his minions to create dreams, and a homeless woman dreams of a nymph being turned into a tree. She asks her wise friend to help her understand her dream. The other frame story sets the main plot up as Venus’s revenge for a slight offered her by Apollo (he revealed her to her husband while she and Mars were practicing “military exercises” naked, and she is angry). She complains to her father Zeus, and he suggests she send her son Cupid to get revenge. Cupid wounds Apollo while the nymph Dafne is passing by. Dafne is sworn to Diana (and therefore chastity) and refuses Apollo’s advances. When he pursues her in spite of her refusal, she asks her father to turn her into a tree. Apollo bitterly repents the transformation he has caused, but it is too late. 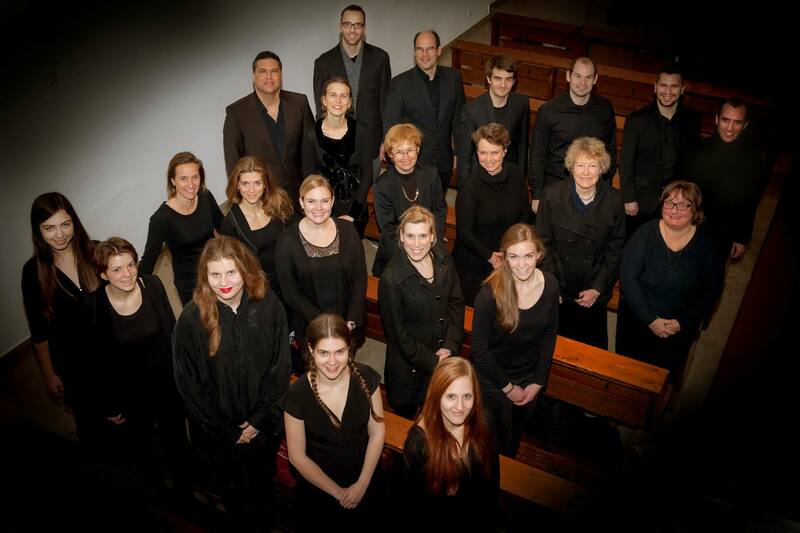 Last night was the final concert of the year for Munich Vocal Arts Society. Our small choir sang three religious pieces, Frostiana, and the Liebeslieder for a small but enthusiastic audience. Now, it’s all over for me—by the time the choir begins meeting again, I will be back in the United States. I am sad to bid farewell to my choir friends, but I’m not sad to be done working on choir music. That’s because I have other music to work on! I will sing the role of Procri in Cavalli’s opera Gli amori d’Apollo e di Dafne. Rehearsals start July 12 in Spain, so as soon as my score comes, I need to spend some time learning this beautiful scene. I’m very excited to get back on the stage! Despite the fact that the calendar still says “November,” it’s decidedly Christmas season in Bavaria. Glühwein, Chirstmas markets, holiday lights—they’re all here. For church singers, this is a very busy time of year. And since I’m in a church choir, it’s a busy time of year for me, too. We kicked the season off yesterday with a lessons and carols service at the St. Ottilien monastery in Oberbayern. It’s a long way from Munich, but it’s gorgeous enough to justify the drive. The main chapel is also very resonant—an obvious plus for a carol service. Orientation for Fulbright students was in Marburg this year. I admit, to my shame, that even when I was there, I didn’t quite know where Marburg was—only that it took five hours to get there by train from Munich. Thanks to Google Maps, you can be better informed. 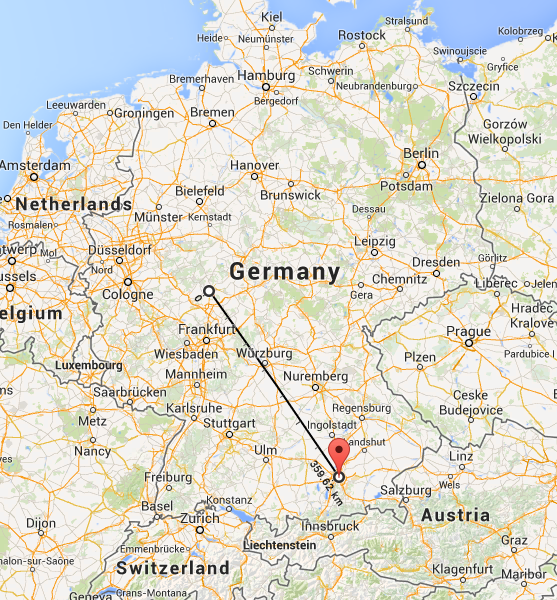 The red marker is on Munich, and the black line leads north-west to Marburg. It seemed a bit silly to travel so far for what was essentially a one-day orientation, but since the Fulbright Commission paid the travel, hotel, and food costs, I suppose I can’t complain.